“OVERCOMING THE CHALLENGES OF RUNNING A PHOTOGRAPHY BUSINESS”. The photography industry in Nigeria is on the verge of a BOOM. Positioning your photography business rightly (irregardless of your current challenges) will help you maximize the benefits that are ahead. Join us in any of the cities listed below and be part of the photography brands that will remain relevant come 2025 & beyond. We’re excitedly looking forward to meeting you. Workshop time for all locations: 9am – 1pm. 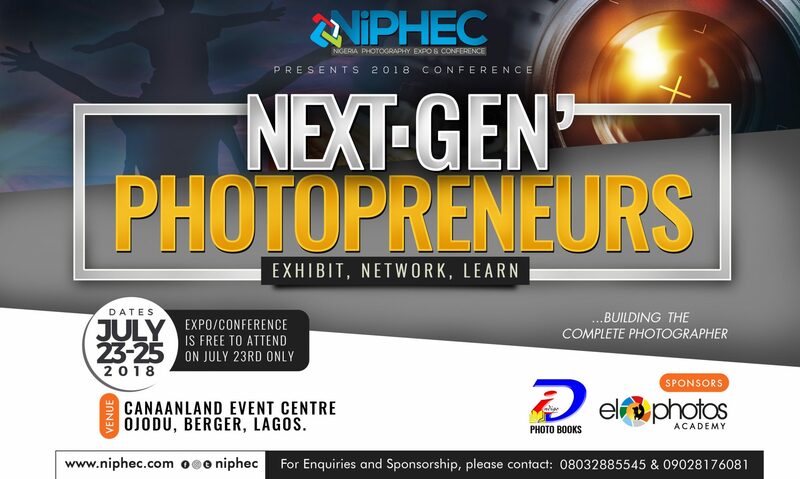 Once payment of N2,000 has been made into Diamond Bank account number 0060967085 (Nigeria Photography Expo & Conference Enterprises), send an email with your full name & teller number or transaction id. Can I pay on Monday?